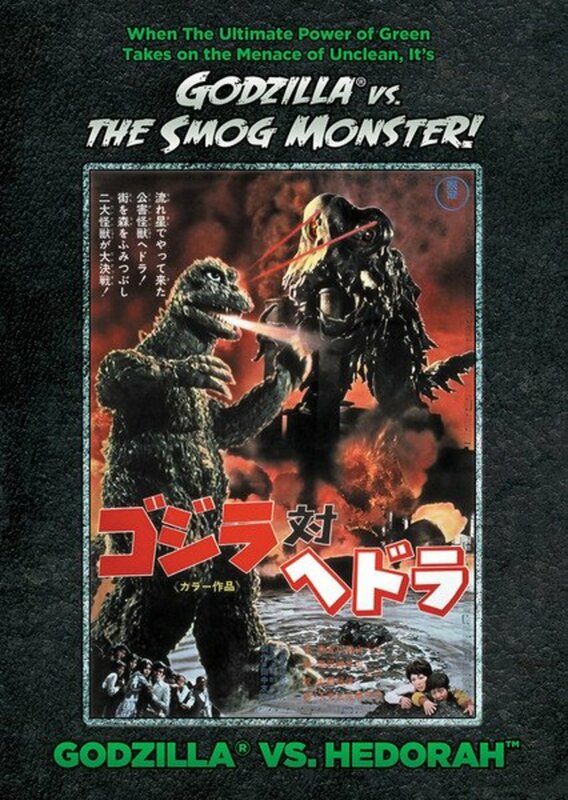 From Earth's pollution a new monster is spawned. 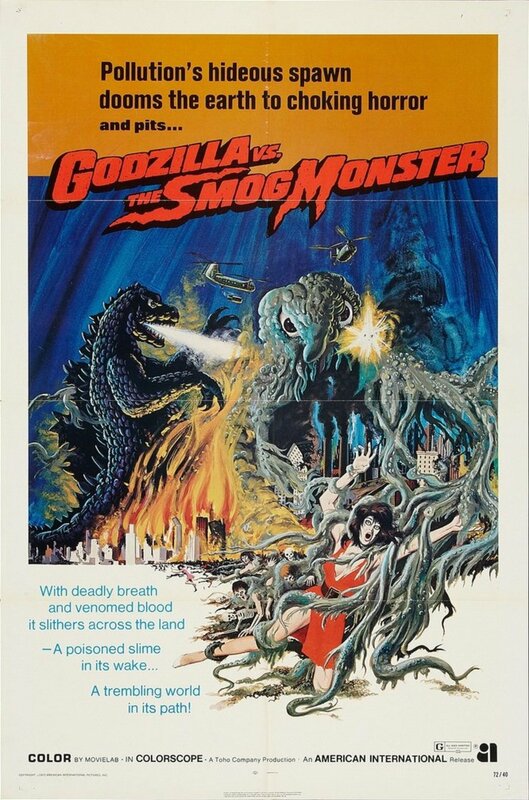 Hedorah, the smog monster, destroys Japan and fights Godzilla while spewing his poisonous gas to further the damage. 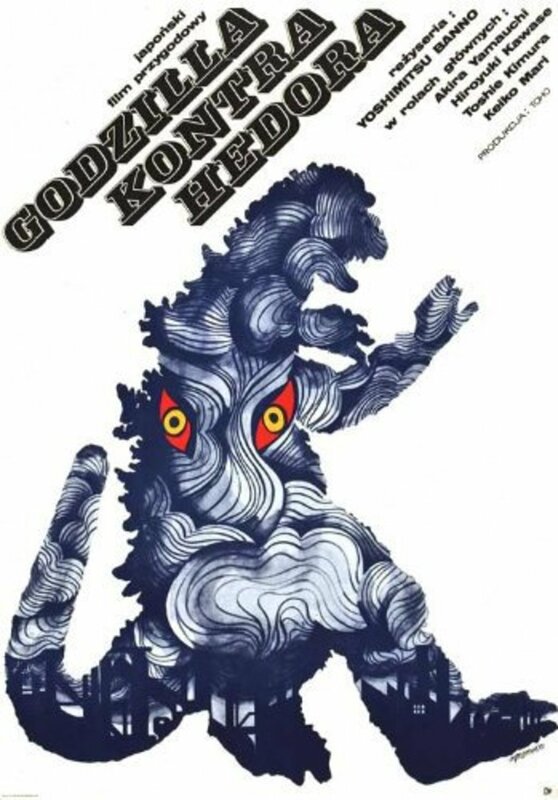 By this time, Gojira, defender of the Earth, has become a national phenomenon, akin to the Loch Ness Monster, especially with children, ingrained into the Japanese conciousness. 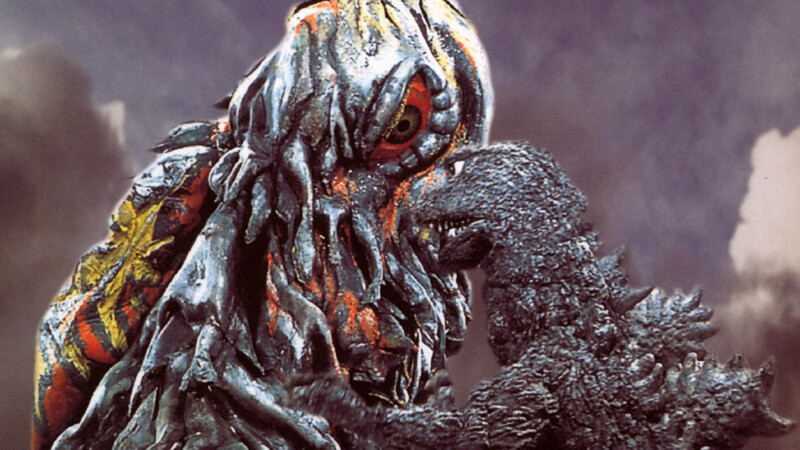 However, the Japanese people still don't realize that destroying the earth will summon the millennias-old protector. 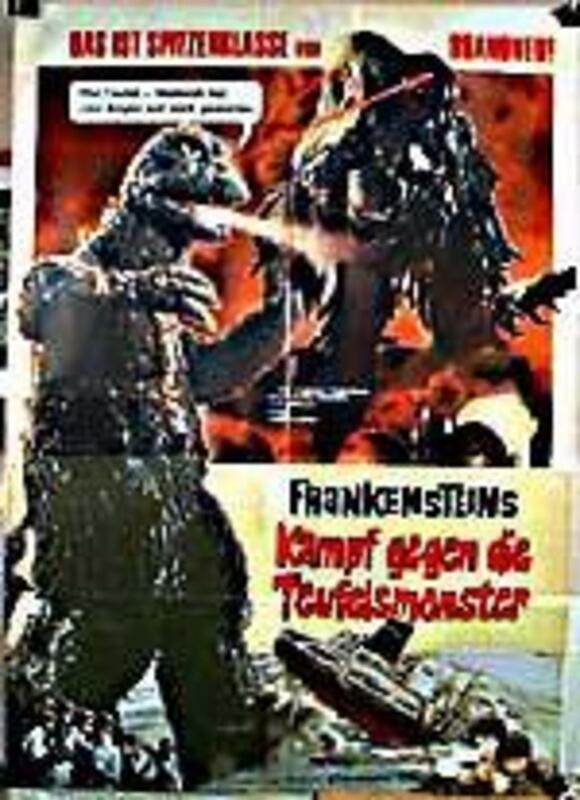 A young boy finds a dangerous monster that thrives on toxic waste that he names Hedorâ, a pun on the Japanese word for sludge, "hedoro." 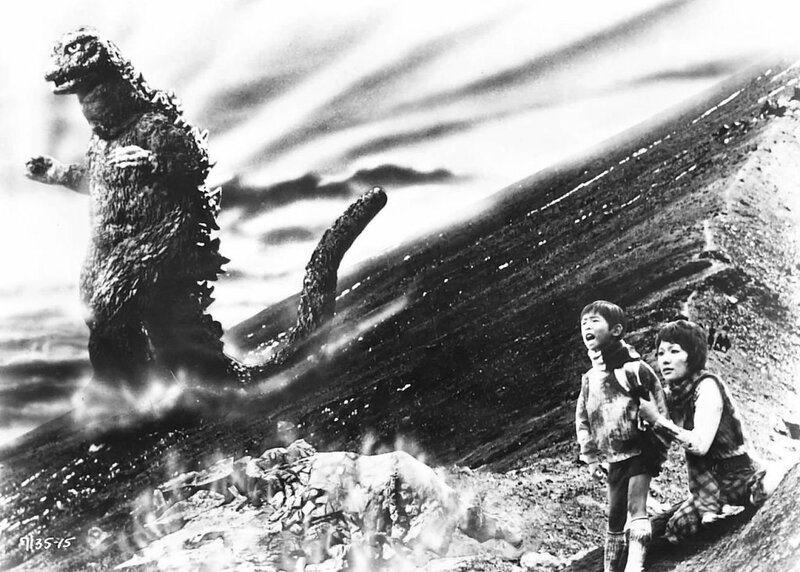 In his dreams, he wishes for Gojira to defeat Hedorâ and, hopefully, persuade people to stop polluting the earth. 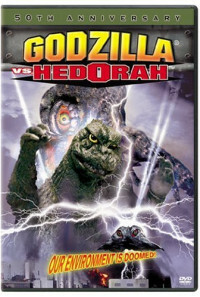 Gojira, coincidentally, fights the monster because of the destruction to the environment. Regions are unavailable for this movie. 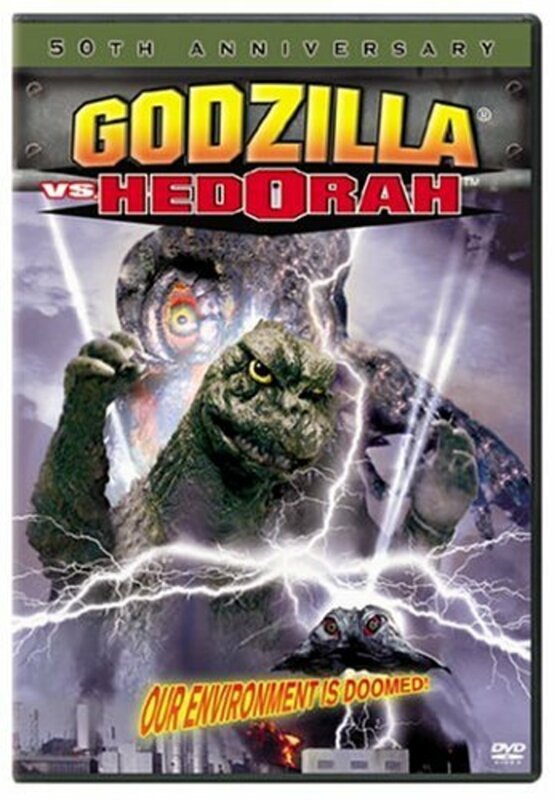 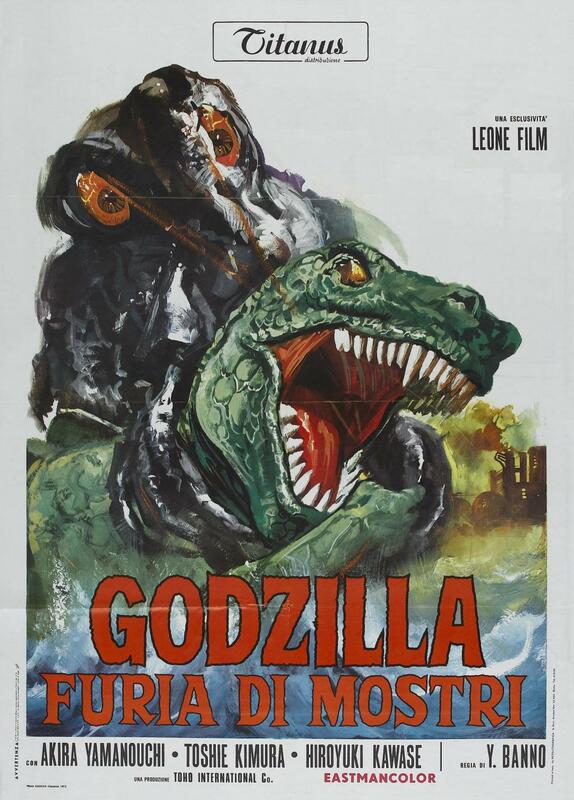 Click the "Watch on Netflix" button to find out if Godzilla vs. Hedorah is playing in your country.